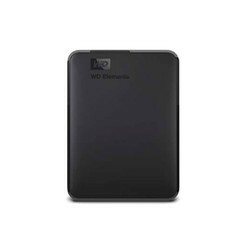 We are a leading Wholesale Trader of seagate expansion portable hard drive, sony hd-b1 hard drive, live tech hdc 01 external case, wd elements external hard drive and wd my passport hard drive 1tb from Mumbai, India. 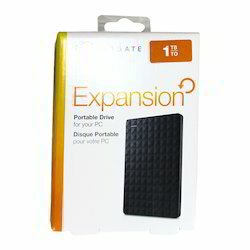 This Seagate Expansion Portable Hard Drive is sure to make the entire process of taking back up easier. 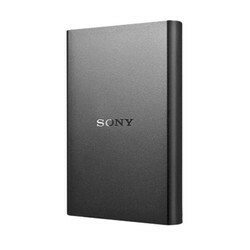 This Sony HD-B1 Hard Drive can be carried to any destination minus any hassle. 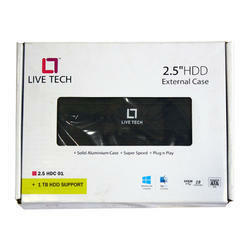 This LIve Tech HDC 01 External Case is made of aluminium and is sure to last long. Fast transfer rates: When connected to a USB 3.0 port, WD Elements portable storage delivers maximum performance for data transfers. Transfer a full-length HD movie in a fraction of the time it takes with USB 2.0. Performance may vary based on user’s hardware and system configuration. USB 3.0 and USB 2.0 compatibility: Works seamlessly with the latest USB 3.0 devices and is backward compatible with USB 2.0 devices as well. High capacity in a small enclosure: The small, lightweight design offers high-capacity storage, making WD Elements portable storage the ideal companion for consumers who want to take their important files with them. Improve PC performance: When your internal drive is almost full your PC slows down. Don’t delete files. Free up space on your internal drive by transferring files to your WD Elements and get your PC moving again. WD quality inside and out: We know your data is important to you. So we build the drive inside to our demanding requirements for durability, shock tolerance and long-term reliability. Then we protect the drive with a durable enclosure designed for style and protection. Formatted for Windows®: Formatted NTFS and compatible with Windows 10, 8.1 and 7. Reformatting required for other operating systems. 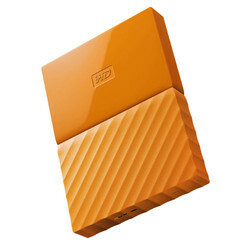 This WD My Passport Hard Drive is capable of carrying and storing a lot of data in it.